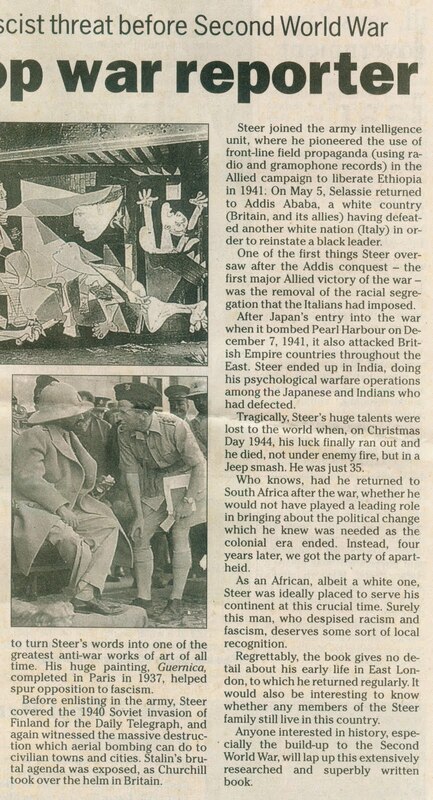 Not many people would have heard of George Steer, but he was a redoubtable war correspondent, born in East London. 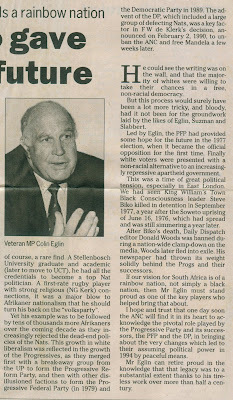 My review of a book about him appeared in the Herald, Port Elizabeth, in 2003, along with another review of a book about the artist, Irma Stern, and an article in praise of veteran MP Colin Eglin. 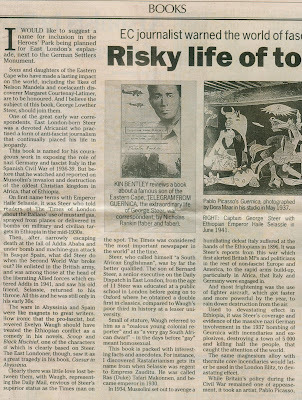 There is also a review of a memoir by journalist Zubeida Jaffer, a final look at the Lord of the Rings trilogy of movies, a sniping letter to the Sunday Times attacking Thabo Mbeki, and a review of a book about the Big Bang theory. 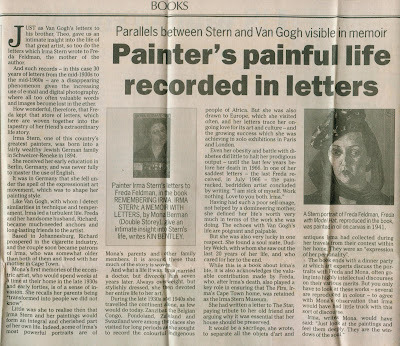 The concluding part of my review of Telegram from Guernica. 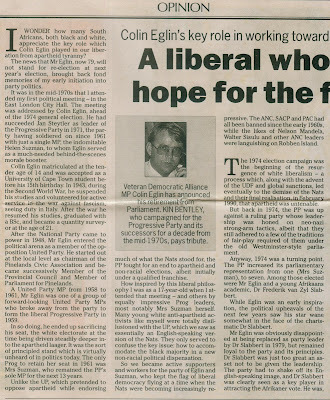 When former PFP leader Colin Eglin decided to quit politics, I wrote this in tribute to him. It appeared in the Herald on October 30, 2003, and concludes below. 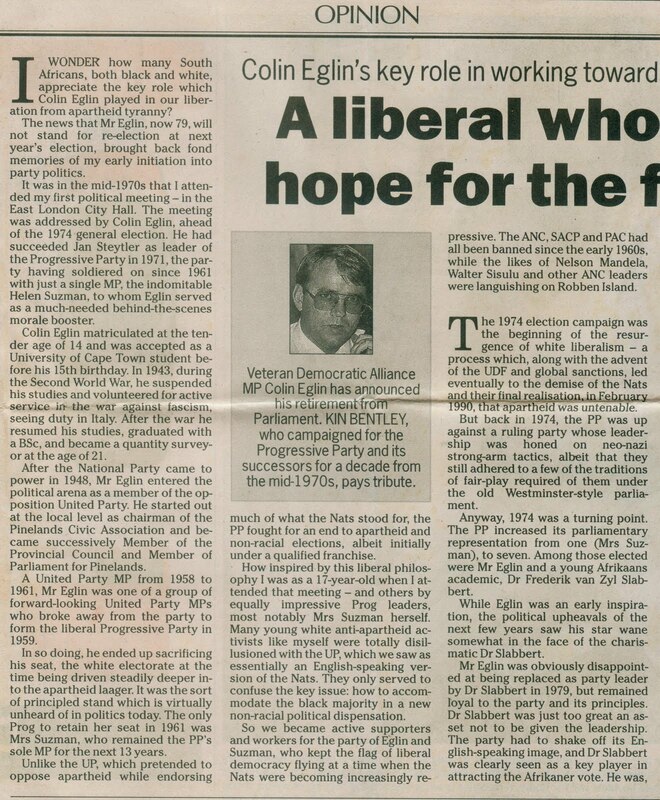 The last part of my piece on Colin Eglin. 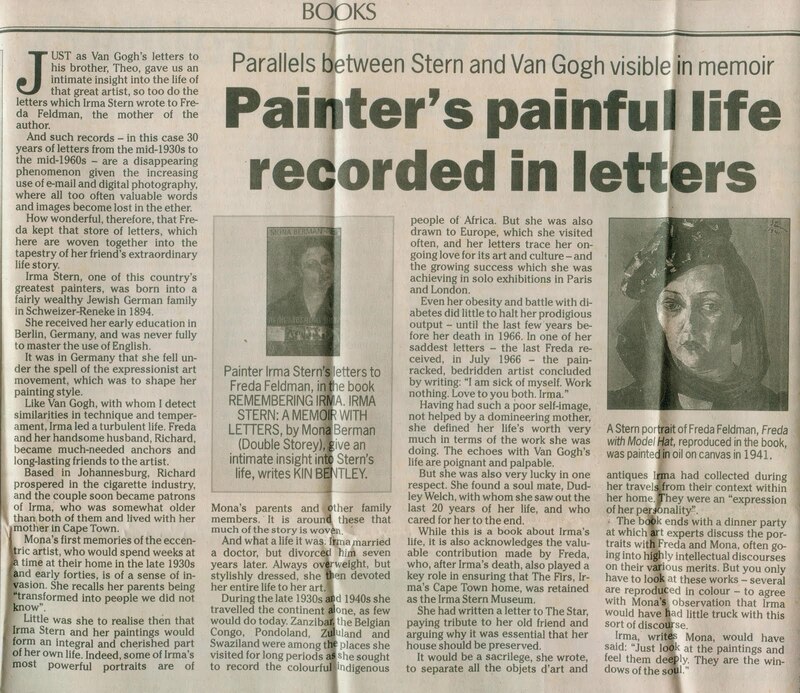 This review of Remembering Irma Stern: A Memoir with Letters, by Mona Berman, appeared in the Herald on November 12, 2003. My review of Our Generation, by Zubeida Jaffer, an autobiography, appeared in the Herald on December 3, 2003. It concludes below. 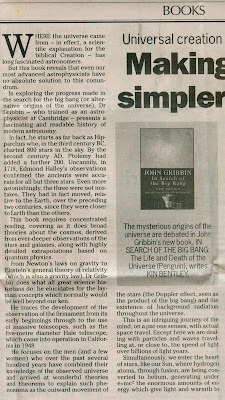 The last part of the Jaffer book review. 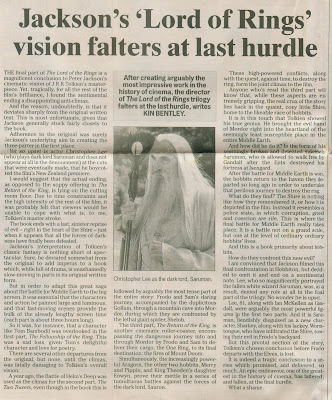 Having enjoyed the Lord of the Rings movies immensely with my sons, I was, however, disappointed that a key element of the story was omitted. 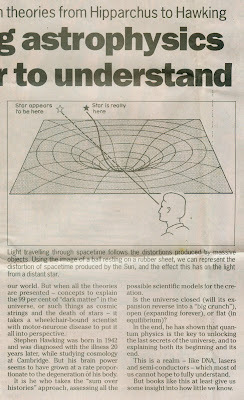 This appeared in the Herald on December 29, 2003. 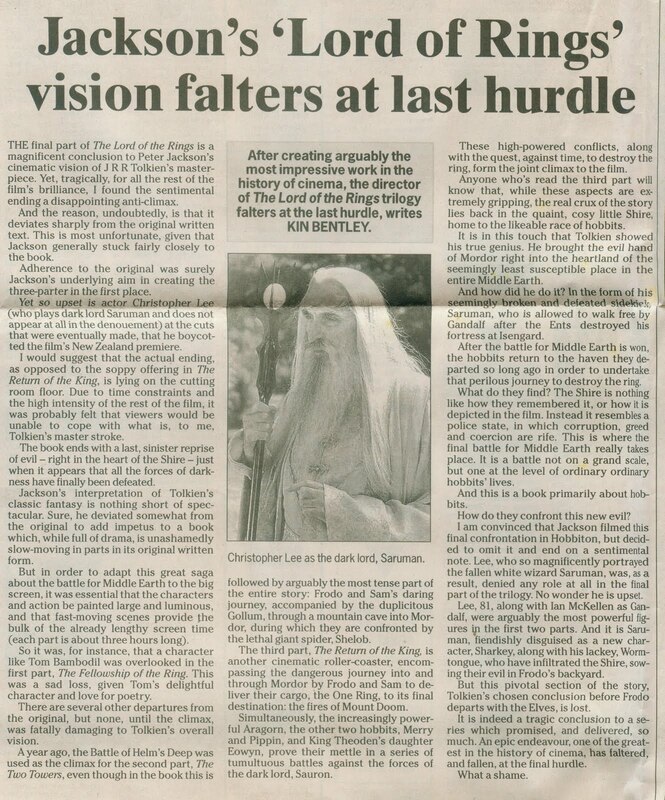 I was happy to see I had support in my criticism of President Thabo Mbeki in the Sunday Times of January 4, 2004. 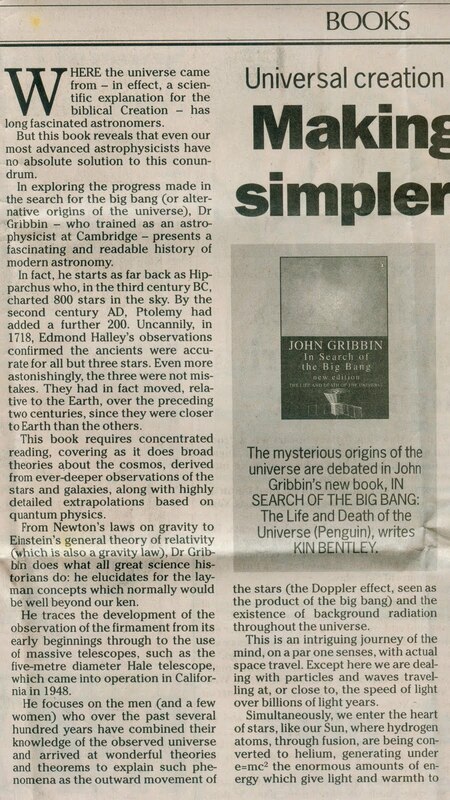 I love books about the history of science, and John Gribbon's book, In Search of the Big Bang, provided me with much to write about. This appeared in the Herald on January 7, 2004. It concludes below. 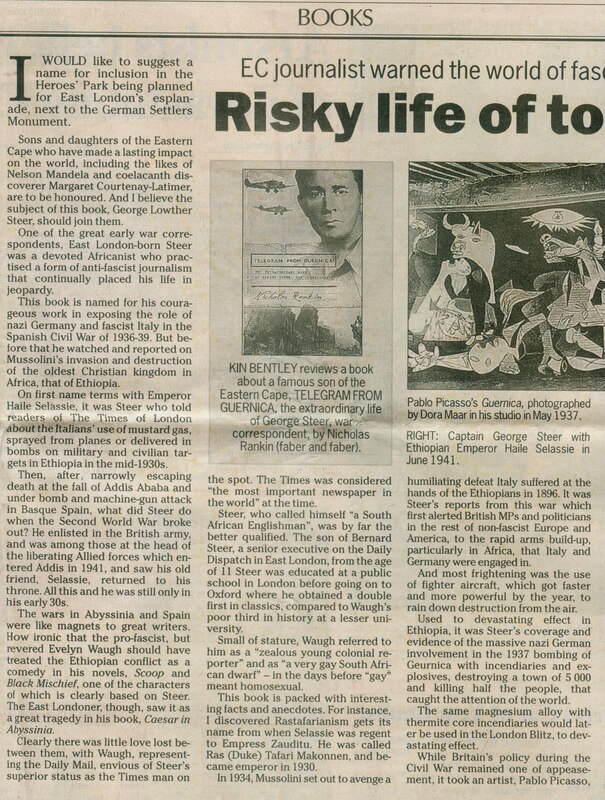 The last section of my review of the Gribbon book.